First of all, you should try to make sure that you choose an e-liquid that you’ll like the taste of. Make sure you give yourself the best possible chance of enjoying the flavor(s) that you select. You can opt for lower and lower concentrations of nicotine when choosing your e-liquid. It’s best to keep things as natural as possible in the beginning. 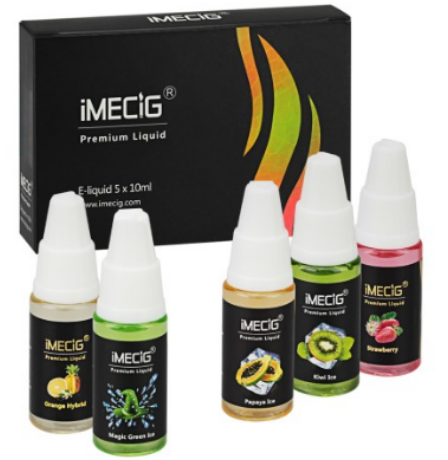 Therefore, you should look for an e-liquid that doesn’t’ contain a lot of additional ingredients.